Members of the Belgian Royal Family Enjoy a Leisurely Sunday Bike Ride. 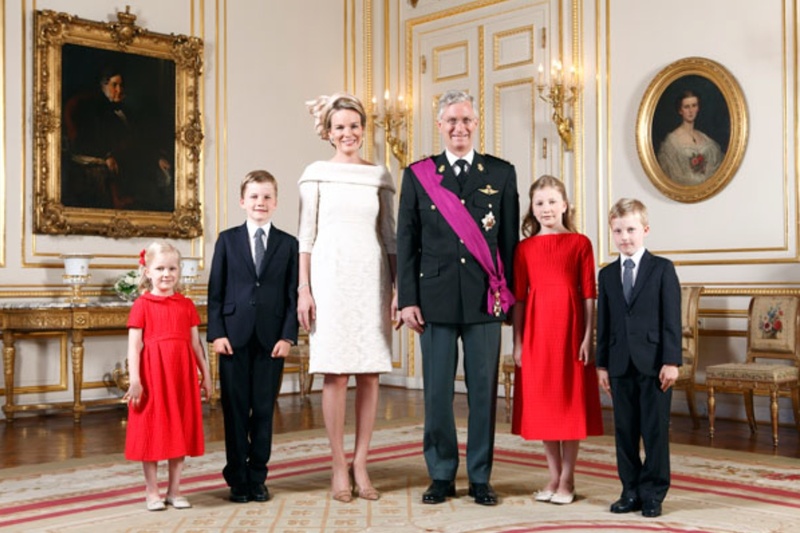 On the morning of Sunday, September 18, 2016, Their Majesties King Philippe and Queen Mathilde of Belgium accompanied by their four children, Princess Elisabeth, Prince Gabriel, Prince Emmanuel and Princess Eleonore, participated in the Dimanche sans Voiture (Car-Free Sunday) in Brussels. Dimanche sans Voiture is a day when many Belgians ditch their cars for a day and ride their bikes where ever they may be going. If that makes any sense. Anyway, the royal family rode their bikes from the beautiful Château de Laeken to the Quartier St-Géry where they attended a neighborhood party with the locals. 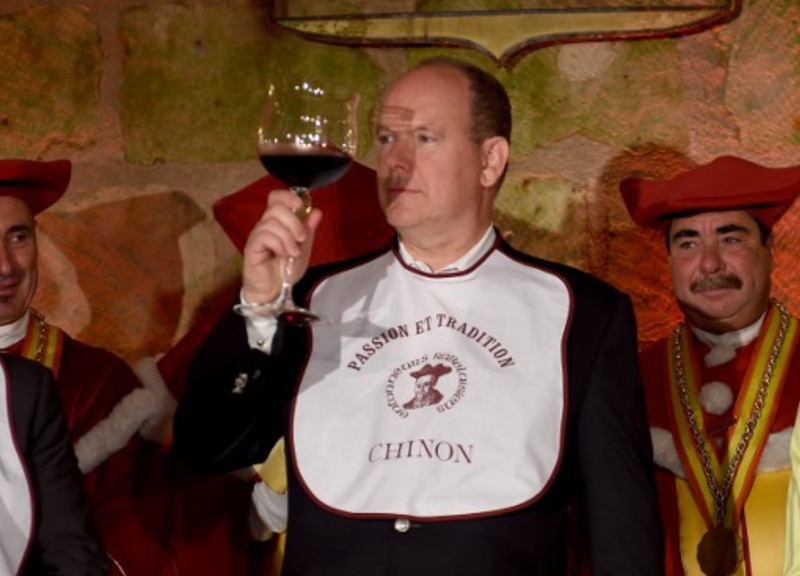 (VIDEO) HSH Prince Albert II of Monaco Visits Château de Chinon. On Saturday, September 17, 2016, His Serene Highness Prince Albert II of Monaco visited the lovely Château de Chinon in Chinon, France. For more information about yesterday’s event as well as to view photos please click here and here (in French). (VIDEO) Secrets of the Tower of London.